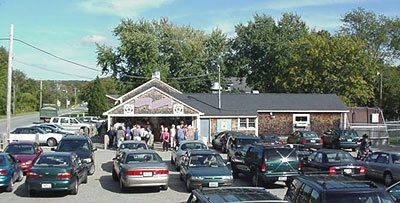 Grays Ice Cream - Ice cream parlour serving up homemade ice cream for Rhode Island since 1923. Because ice cream is good everyday! Please call for our current hours. We invite you to browse our web site to learn more about Gray's and shop for your favorite flavors of our famous homemade ice cream.